Cake Poker’s bonus is extremely large, but clears fairly slowly, especially at micro limits. About 2/4 it begins picking up the pace, but when a player combines this bonus with 33% rakeback it is vastly improved. While the bonus no longer subtracts from rakeback, a player now earns the bonus half as quickly. However, the bonus + rakeback is still a big chunk of money How large is Cake’s bonus when combined with 33% rakeback? You stand to earn over 50% rakeback during the bonus period! Cake is now doing more frequent reloads, and we are running frequent rake races on Cake, so there is no reason not to sign up now! 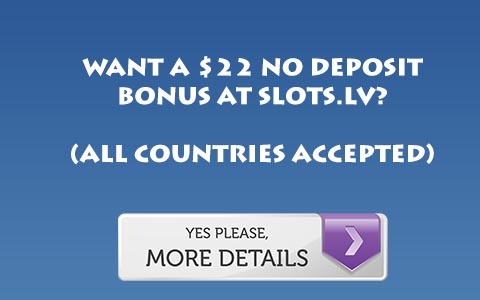 Very few sites will give you that kind of value while clearing your first deposit bonus anymore. Cake Poker also offers frequent reload bonuses, often more than one per month. These bonuses average about $300. To see if there is an active reload bonus on Cake, visit our reload bonus guide. Cake Poker also runs a monthly “Extreme Points Race” which is basically a rake race. On top of this, Cake offers the “Gold Stacks” system. The Gold Stacks system rewards players for earning Cake’s “Gold Chips.” Once you have completed 10 levels in this program Cake begins rewarding you with cash bonuses. These cash bonuses are basically additional rakeback. With the Gold Stacks program you can be earning well over 50% rakeback per month on Cake Poker. For more information on Gold Stacks, click here. For more information, read this Cake Poker Review or sign up for 33% Rakeback on Cake Poker.